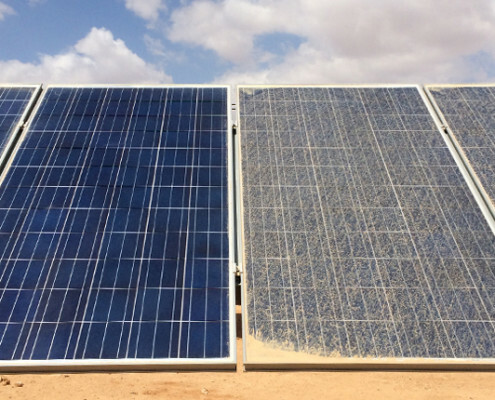 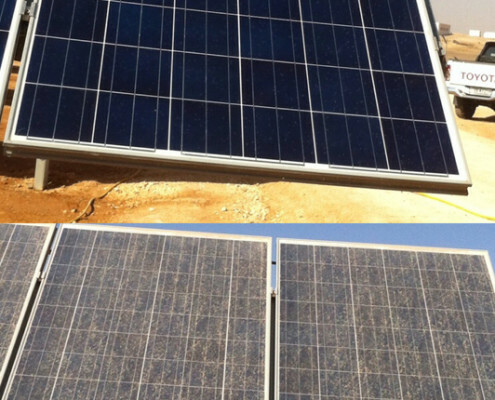 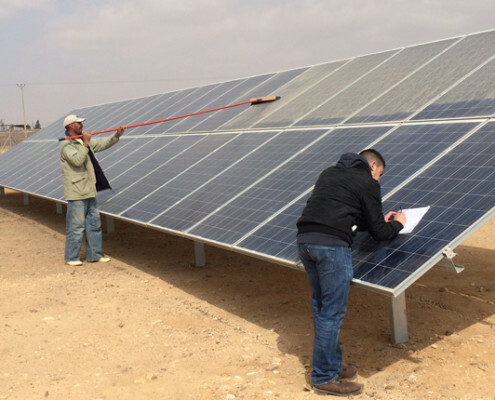 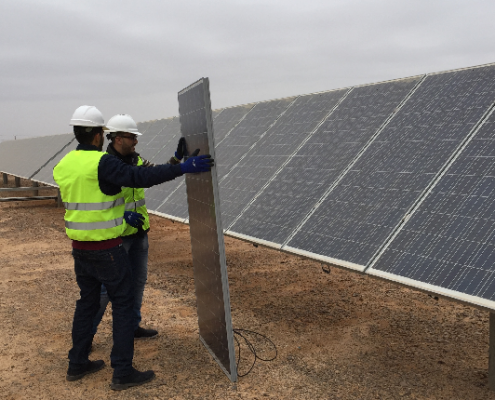 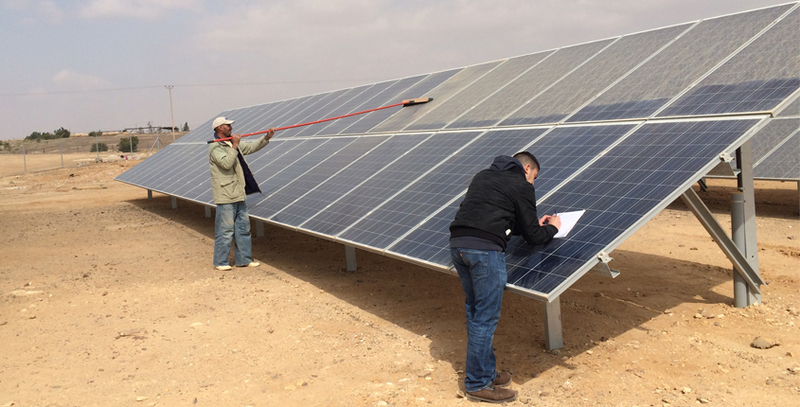 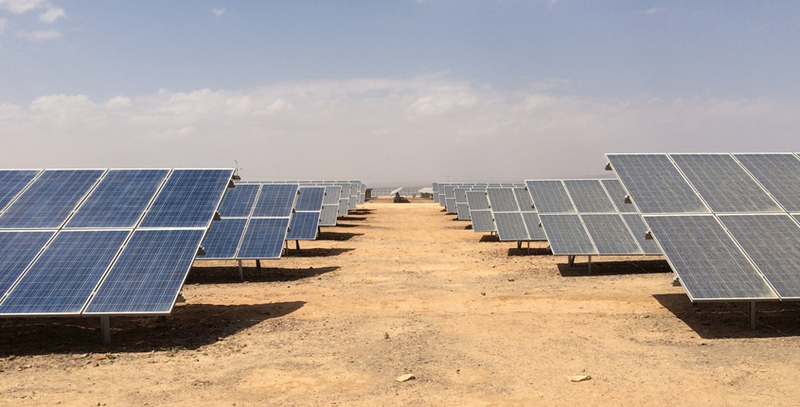 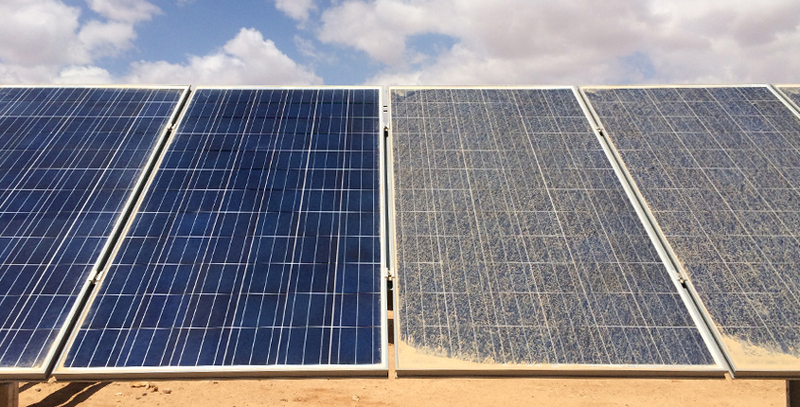 The Jordanian state-owned Azraq 5 MW solar PV power plant was the first multi-megawatt power plant to come under MASE’s Solar Care portfolio and has been operated and maintained by the company since July 2015. 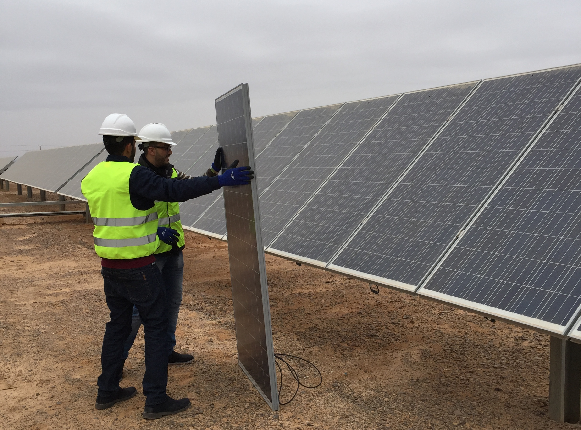 MASE provides comprehensive preventive, corrective and conditional maintenance as well as module cleaning, day-today monitoring and troubleshooting services. 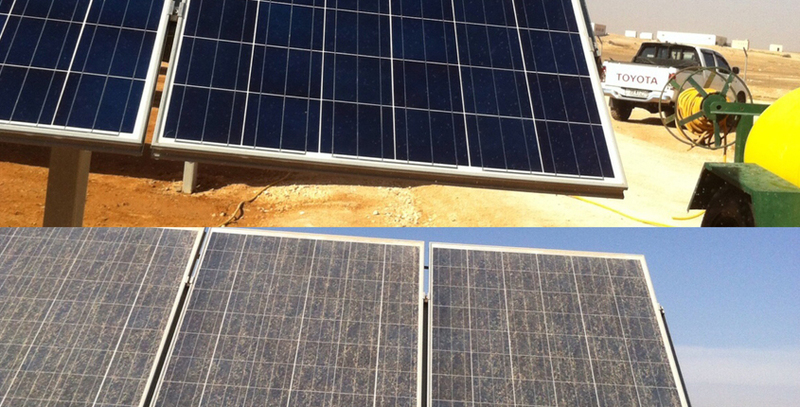 The plant comprises 4 MW of fixed-tilt PV installations and a 1 MW single axis tracking installation.